As of October 1, 2018, we are pleased to announce Catherine Backman as President and Chair of the CAOT Board of Directors. Catherine will serve a two-year term and looks forward to engaging with members from across the country and around the world, as well as developing a new strategic plan with contributions from members, board and staff. Catherine is passionate about teaching occupational therapy and is Professor, Department of Occupational Science & Occupational Therapy at The University of British Columbia, and Senior Scientist at Arthritis Research Canada. She is no stranger to volunteer positions with professional organizations and has contributed extensively to CAOT throughout her 36-year career, including as Secretary, board director and on the CJOT Editorial Board and the CAOT-BC Advisory Committee. Among her many distinguished awards, Catherine was CAOT’s Muriel Driver Memorial Lecturer in 2004 and is a CAOT Fellow. 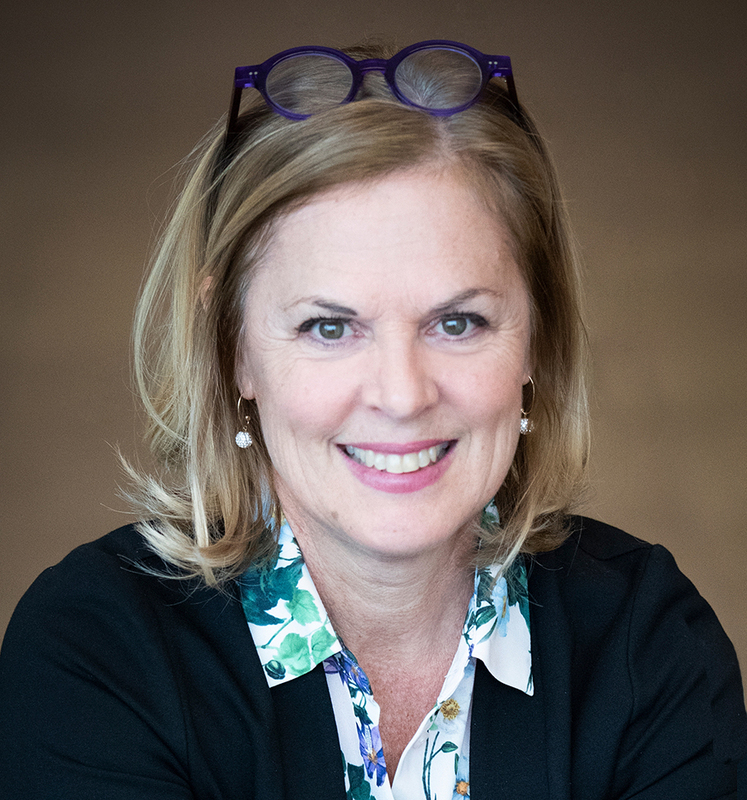 As of January 2019, Hélène is the Chief Executive Officer of the Canadian Association of Occupational Therapists. Reporting to and collaborating with the President and Board of Directors, Hélène is responsible and accountable for the Association’s overall performance through the implementation of the strategic plan, achievement of corporate goals, and effective development and stewardship of corporate resources. Hélène holds a Bachelor of Science Nursing as well as a Master’s degree in Health Administration and brings over 25 years of experience of not-for-profit management experience with proven expertise across the health systems at the international, national, and regional levels. 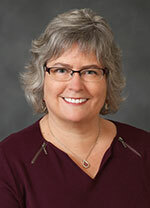 Prior to her appointment, Hélène served as Senior Director, Governance & Corporate Strategy at Accreditation Canada; Executive Director for the Canadian Nurses Foundation; and as Senior Consultant at the Canadian Nurses Association where she led the Certification Program for over 6 years thus bringing knowledge in exam development and administration. Hélène worked as a registered nurse in several settings such as acute care, community care, occupational health & safety and correctional services. Hélène is honoured to take on the chief executive role at CAOT to advance the profession of occupational therapy and to work with its members to support the creation of client-centred solutions for all Canadians by improving lives each and every day.